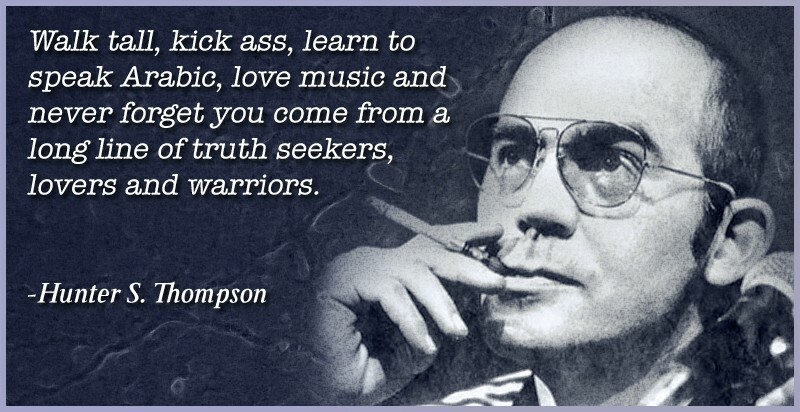 There’s a Hunter S. Thompson TV series On The Way! This is bound to be trippy and worth watching! 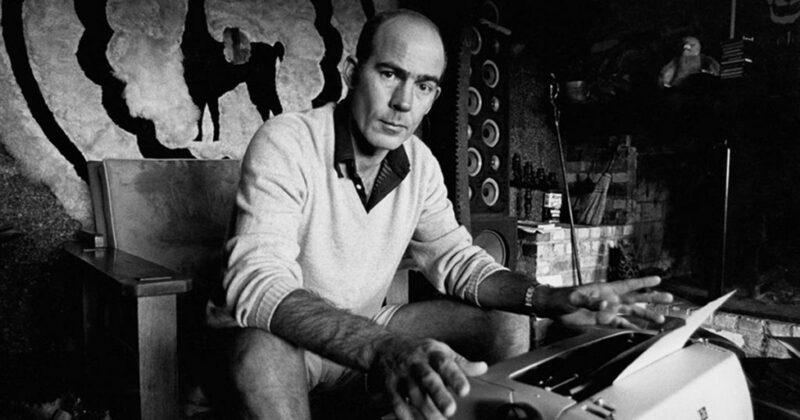 Late writer Hunter S. Thompson is about to have a TV series based around his life. MGM Television is producing the show ‘Fear and Loathing’, after Thompson’s 1971 novel, ‘Fear and Loathing in Las Vegas: A Savage Journey to the Heart of the American Dream’. Davey Holmes will be writing and developing the series. No release info yet – although this will definitely be worth PVR’ing!